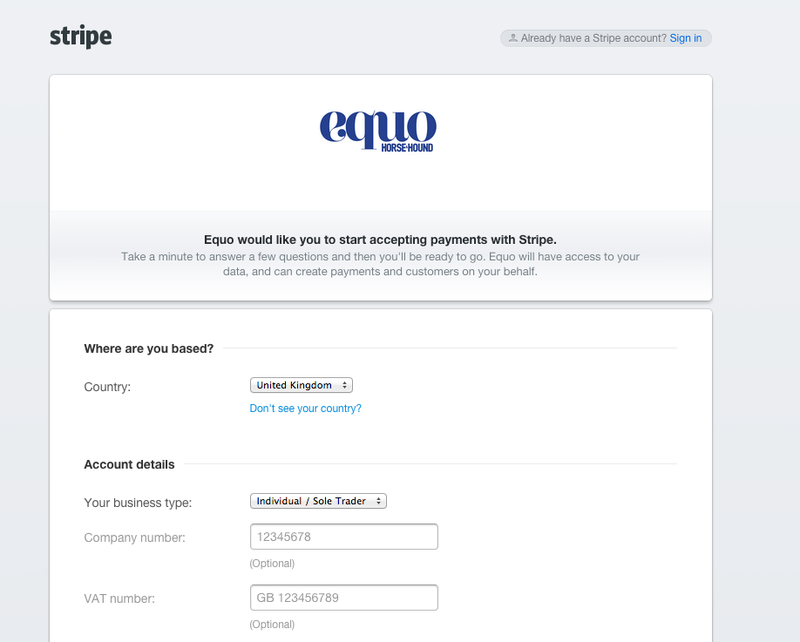 Posting an event on Equo is very fast and easy, however we’ve put together this step by step guide to offer you a helping hand. If you haven’t already, remember to register as an organiser on Equo. This is quick to do and you only have to fill out your details once. Once you’ve registered you’ll receive an activation link to your email. Click this link to verify your account. 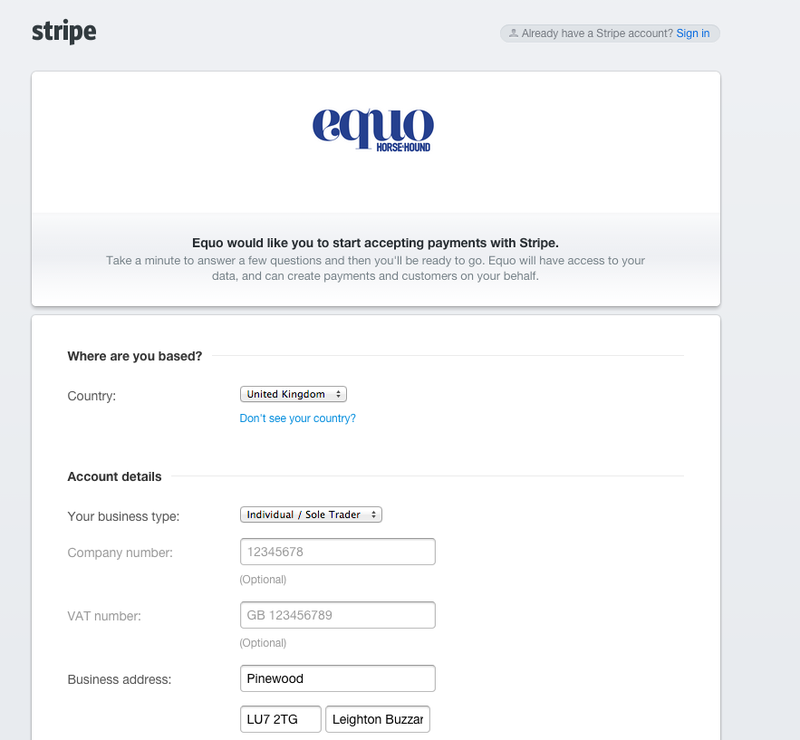 You must now register with Stripe in order to be able to process payments. Again, this is quick and easy to do. Just fill out your details and then you’re ready to start posting your events. Now you’re ready to add your first event. Click add event and then fill out the event details. Remember to add classes to your event! Fill out the details needed for each class. Follow the process through and add any venue documents that you’d like your competitors to see. Similarly, if you have any extras associated with the event you can also add them. You can also create emails to send to your competitors to notify them of results, times, cancellations etc. Your event is now ready to be listed on Equo. Congratulations! If you still need a bit of extra help then remember to visit our Organiser FAQ page.